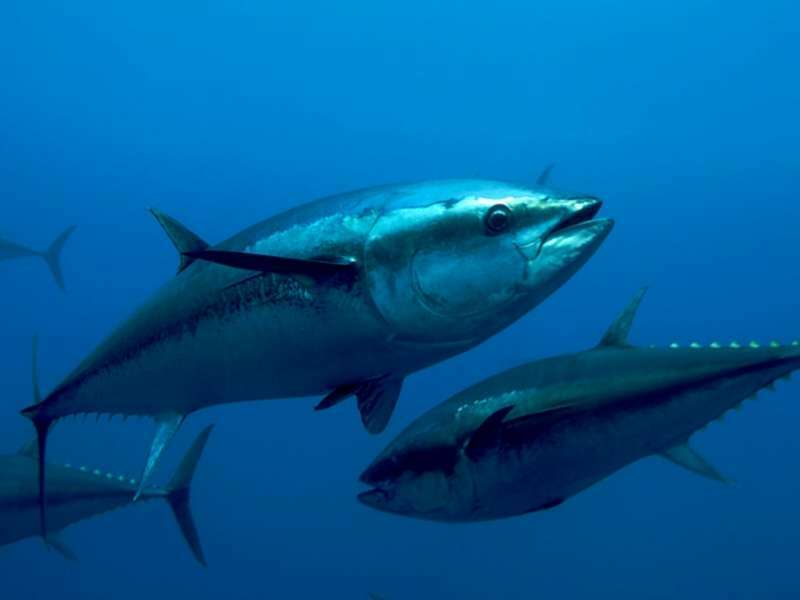 Greenpeace: "Reducing use of drifting FADs s a solid step in the right direction"
Italian company Bolton Group, one of the world’s largest shelf-stable seafood suppliers, has committed to source 50% of its tuna fished with selective fishing methods by 2020. The new policy amounts to a 22% increase on current levels of tuna sourced by Bolton using selective fishing methods, which include pole and line, handline and purse seiners without floating aggregate devices (FADs). According to the new policy, Bolton will set strict reduction targets on suppliers’ vessels, with a maximum of 300 FADs to be used a year. Bolton also pledges to impose even tighter restrictions on its own vessels where in addition to reduction of FADS, the use of FAD supply vessels will be forbidden. Furthermore, by 2024 100% of the Rio Mare tuna will be fished by MSC (Marine Stewardship Council) certified fisheries or involved in credible and robust fisheries improvement projects (Robust Fishery Improvement Projects - ROBUST FIPs). In 2017 Bolton managed to reach 52.4% of tuna from MSC or ROBUST FIPs certified supply chains. The Italian and European leader - with Rio Mare, Palmera and Saupiquet brands - announced the committment presenting "The Right Course", the Socio-Enviromental Report 2017. "Corporate social responsibility is thus a natural evolution of our entrepreneurial culture. We are aware that we need to act to ensure the economic sustainability of our business, but at the same time, we are committed to offering quality products, to conserve natural resources, to respect the environment, and to generate value for our people and the community", wrote Marina Nissim, Ceo Bolton Group, introducing the report. "We are working with Bolton Food to improve the sustainability of their fishing activities, along the whole supply chain and to drive changes needed to protect the oceans: the partnership with Bolton - as a European leader in the canned tuna market - it is crucial to change the way the tuna is caught and to influence the criteria with which the companies in the fishing industry operate. With sharing the best practices, we aim to inspire other seafood companies to take the road to sustainability, thus contributing to a well-managed fishing and healthy oceans, "says Isabella Pratesi, Director of Conservation of WWF Italy. Also Greenpeace welcomes, through the mouth of Giorgia Monti, Head of the sea campaign. "We welcome the commitments announced today by Bolton Food: the decision to shift production to more sustainable fishing methods and impose limits on the use of FAD on fishing vessels from which it is supplied is the result of a long and serious process that Greenpeace has followed closely, making ambitious commitments, the company has proved to be a true leader in the tuna market, we are sure that its policies will stimulate a real change of the sector towards more sustainable and socially responsible supplies".